Raise a toast and tuck into a festive feast with our awesome array of Christmas Serveware and Drinkware. Perfect for celebrations of all sizes, our range represents fantastic value with a huge selection of quality products on offer. Plastic wine glasses, tumblers and pint glasses are brilliant for Christmas grog, while we also have some excellent champagne flutes for that all important champagne, mulled wine and Bucks Fizz over the Christmas period. Add to that foil platters, trays and serving plates that are essential when serving those delicious Christmas feasts and you’ll be set for the merriest Christmas ever! With the lowest prices on the web and super speedy delivery, there’s nowhere better online for all things Christmas party. Enjoy free delivery on orders over £50, and for those last-minute orders make sure you choose one of our superb next day or weekend delivery services. 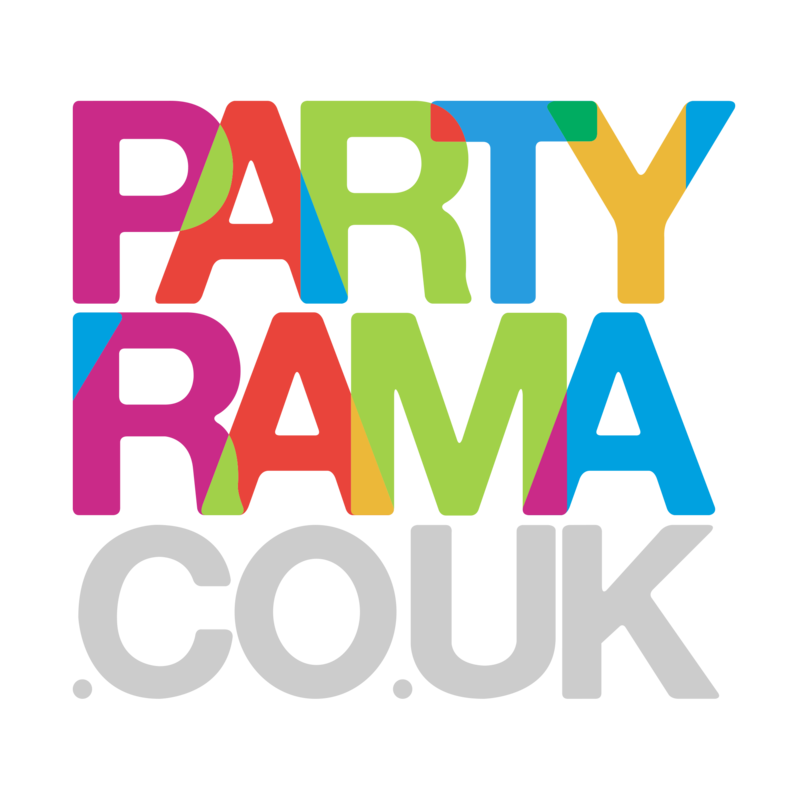 Christmas is a time for family, food and drink, so prepare yourself the right way with Christmas serveware and drinkware from Partyrama.